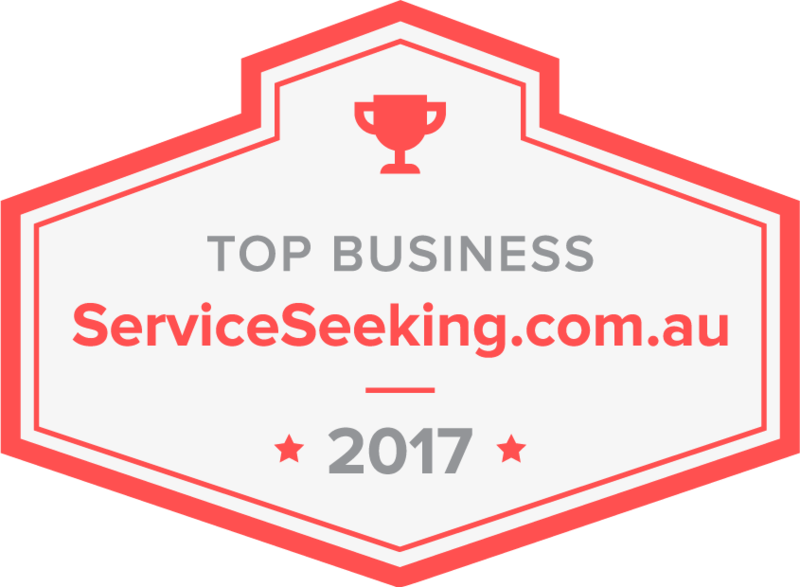 ServiceSeeking.com.au is excited to announce our Top Businesses of 2017! These businesses have received outstanding feedback in their field and we’re proud to have them on the site. Take a look at the best businesses of our top categories below! Top Businesses have received the most reviews, of at least 4 or 5 stars, in 2017.